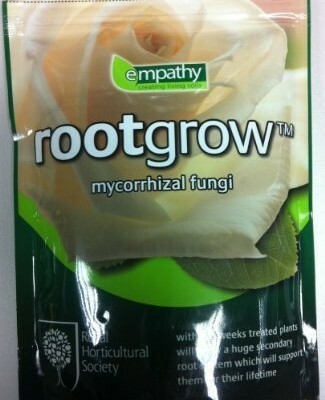 Mycorrhizal fungi are a remarkable group of organisms that have been benefiting plants for 500 million years. 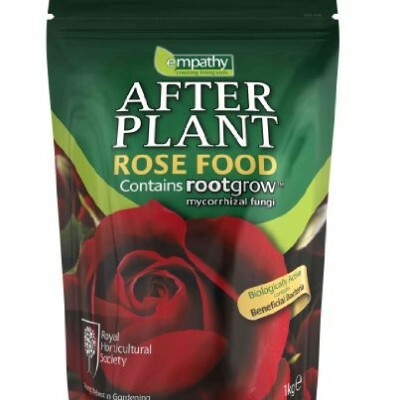 It has probably become the most important partnership in your garden. pumping the goodness from the soil directly to your plant. Many plants critically depend on this relationship. 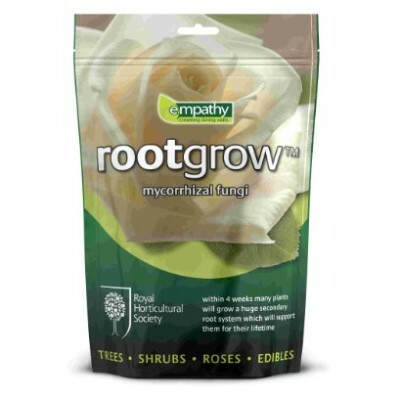 Mycorrhizal fungi act as an extra root system, one that is better able to find and unlock nutrients for the plant sown roots and is completely natural, environmentally friendly and is the only product where one single application will support your plant for its entire lifetime.